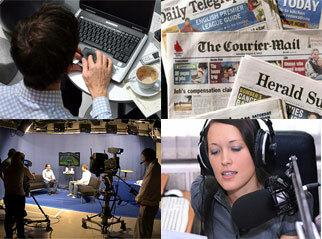 “The Anatomy of Peace” | The Australian Media Engagement Project (AMEP). Religion has its flaws! Has it a right to be heard in the public space?